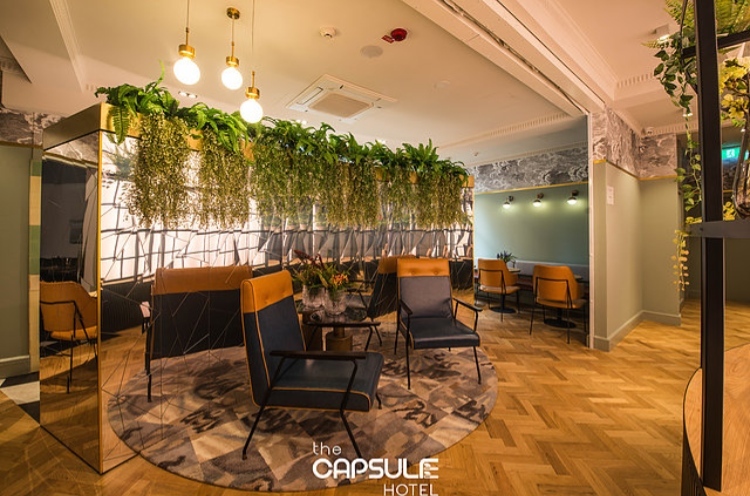 Travellers roaming the cityscape of Sydney, Australia, now have a new and innovative option for budget hotel living – The Capsule Hotel. 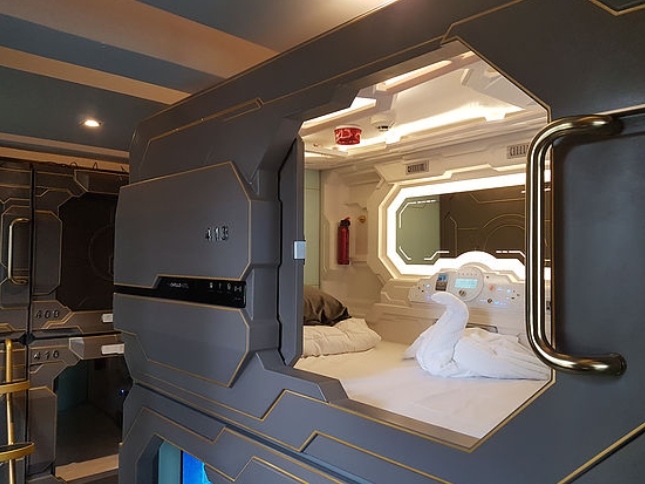 Resembling something out of Stanley Kubrick’s Space Odyssey, the futuristic ‘capsule’ rooms offer, one could say, ‘cosy’ accommodation at an affordable price. The Capsule Hotel rooms are reminiscent of the ‘pod’ style accommodation found in Tokyo, Japan. They are super small, space-efficient rooms designed mainly for solo travellers, and not for the claustrophobic types! Boasted as “the first boutique style capsule hotel in Australia” this unique accommodation is a backpacker hostel/hotel amalgamation, with communal kitchen and shared laundry facilities, offering seventy beds, ranging from singles to queens, The Capsule Hotel’s ‘bunker’ style rooms are also fitted with LCD entertainment systems, climate control, adjustable lighting, and mobile device connectors. With rooms ranging between AU$50-$70 per night, spending a night in the Capsule after an evening of city indulgence is cheaper than paying for a cab to most outer city suburbs. Launched in May of 2017, The Capsule Hotel is the first of its kind in Sydney. The hotel is located in the heart of the CBD, walking distance to Hyde Park, the Harbour Bridge, Darling Harbour and The Opera House. The hotel’s website boasts a team of “dedicated receptionists that have a wealth of local knowledge” who can share their hot tips on the greatest urban attractions Sydney has to offer. 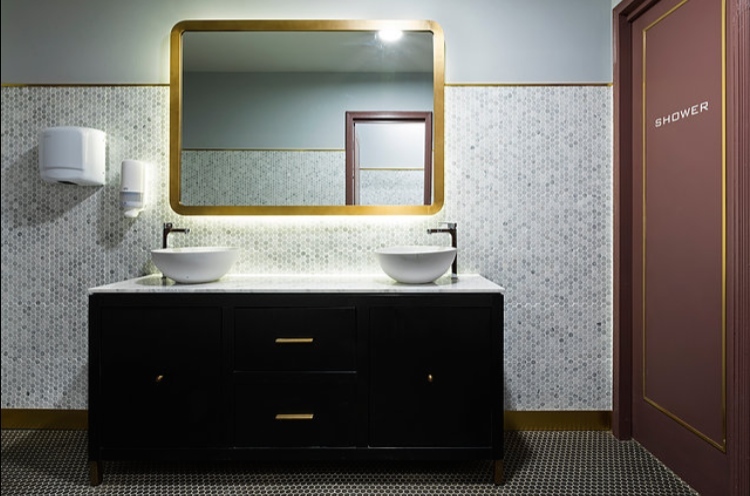 As far as budget city accommodation goes, The Capsule Hotel is aesthetically pleasing with modern-meets-retro architectural and interior design. The hotel foyer is filled with an abundance of plant life and retro style chairs, which is a juxtaposition of the space-age sleeping bunkers in its ‘capsule’ rooms. The hotel has a roof-top terrace for skyline viewing and is situated on top of the recently renovated Century Bar, which has ten different beers on tap and an extensive cocktail list. 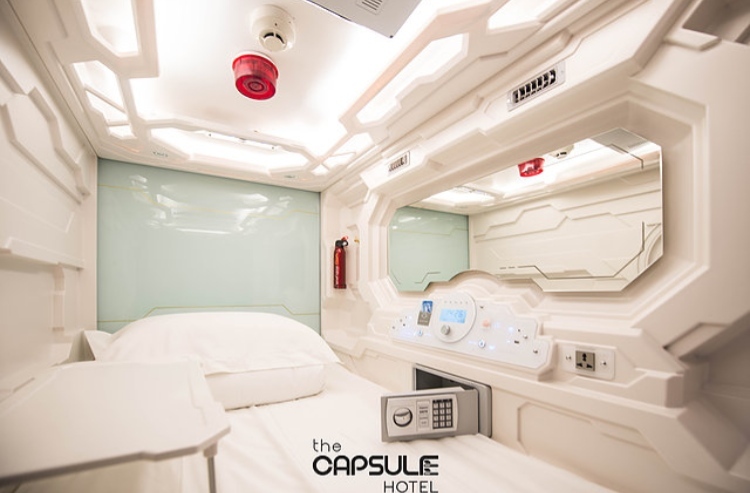 If sleeping in a confined space that feels like you’re hanging out on the international space station is your thing, The Capsule Hotel is pioneering the way for Sydney’s boutique and affordable concept hotels.